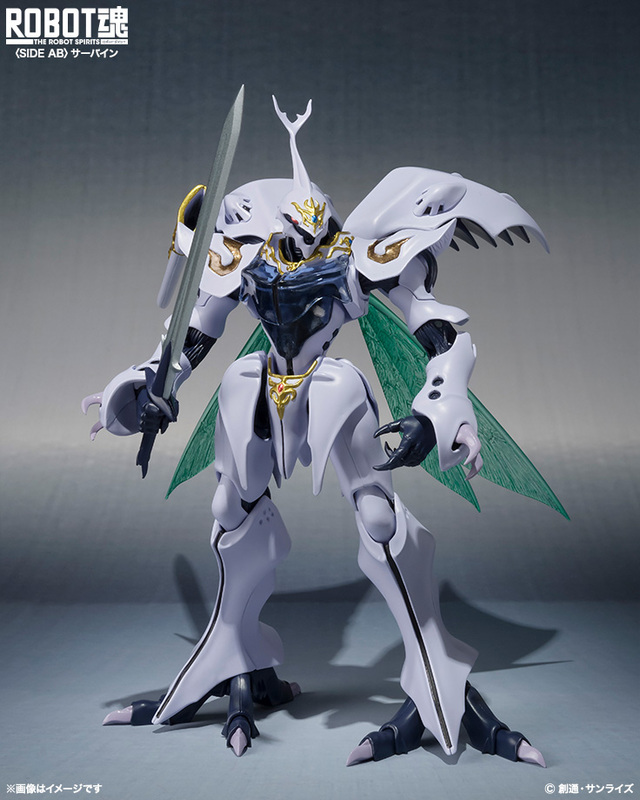 This knightly Aura Battler is the main mecha of the Dunbine OVA, The Tale of Neo Byston Well. 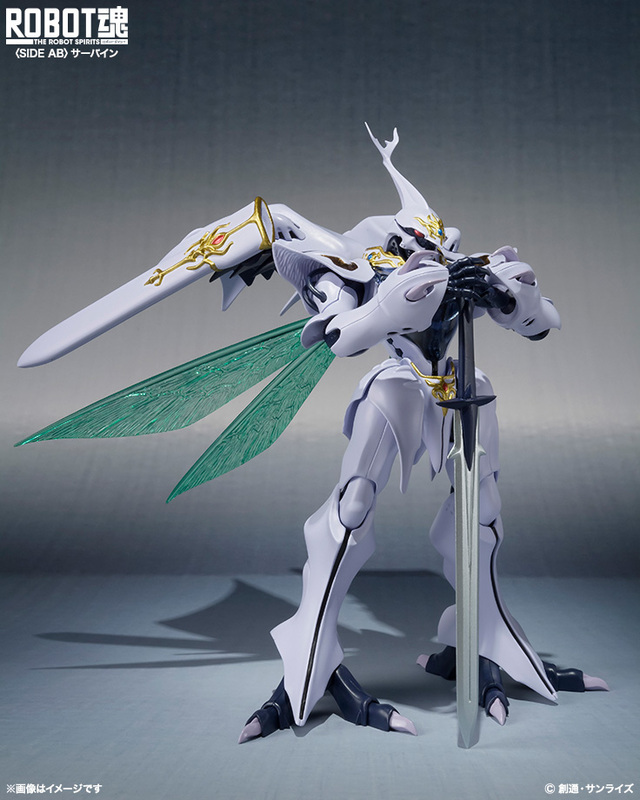 Includes Aura Sword, sheath, and transparent wings. 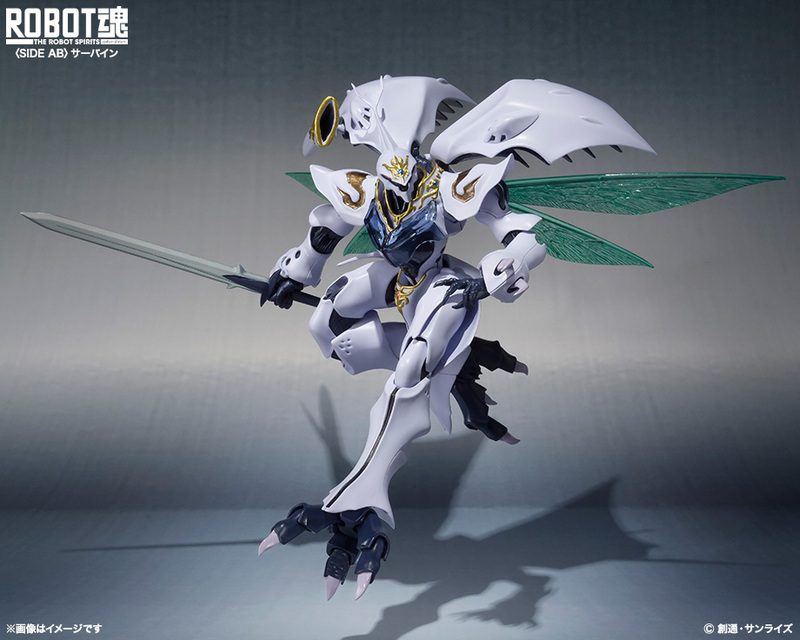 Scheduled for release in August 2016 for 7,800 yen. I'm surprised this isn't a Tamashii Web exclusive. One does get used to assuming the position.